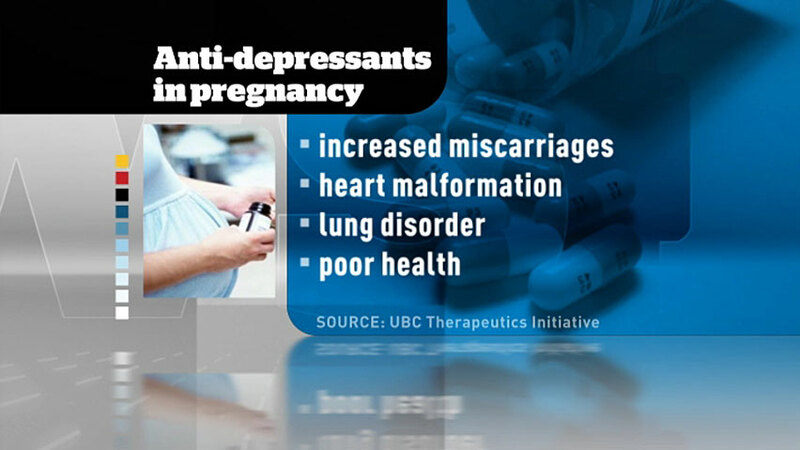 The research investigated not only the clinical research, but the mechanisms associated with taking selective serotonin reuptake inhibitors (SSRIs) during pregnancy. Medical research has established that about a third of autistic children have increased levels of a neurotransmitter called serotonin in the blood stream. Other findings have determined that these higher serotonin levels are often caused by errors in the signaling process amongst brain and nerve cells – as the cells are not utilizing serotonin properly. The hypothesis that is being proven out by the research is that when the mother takes SSRIs during or prior to pregnancy, the baby's brain and nerve cells' ability to utilize and process serotonin becomes diminished. And because serotonin is intimately related to the brain's ability to focus and concentrate thoughts – as well as experience empathy and other moods – dysfunctional serotonin metabolism can produce a myriad of mental and emotional issues. While this research focused upon on prenatal SSRI exposure (from the mother during pregnancy) could this also mean a child's serotonin metabolism might also be damaged should the mother or even father have taken SSRIs prior to conception of their baby? The latter supposition certainly requires more study, but there is now clinical evidence showing a clear connection between autism and SSRI use by the mother. A late 2011 study from Kaiser Permanente Hospitals in Northern California tested 298 autistic children along with 1,507 "control group" children randomly selected from the Kaiser Permanente Centers. Of the autistic children, 20 of the 298 children were exposed during pregnancy to SSRI antidepressants via their mother, and 50 of the control group were exposed to SSRIs. The research found that those mothers who had taken SSRIs within the past year were than twice as likely to have children with autism. Furthermore, those mothers who took SSRIs during the first trimester were nearly four times more likely to have children with autism than mothers who did not take SSRIs. This last piece of data indicates that it is not simply SSRI exposure: It is exposure during the earliest states of development - producing greater risk. Furthermore, the link found in this research has laid out the mechanism for better understanding how other chemical exposures during pregnancy are also linked with autism. The mechanism link is provided from chemical-hormone disruption research. Over the past decade, research has consistently linked the exposure to many of the chemicals present in our pesticides, herbicides, plastics, and other manufactured chemical products that become ingested into the body to hormone disruption.